Getting ready to hit the road always takes longer than planned. Packing up, making last minute tweaks to the van, and saying the good bye put me half a day behind. Due to the short days, I decided to leave the next morning instead of driving 400 miles in the dark. 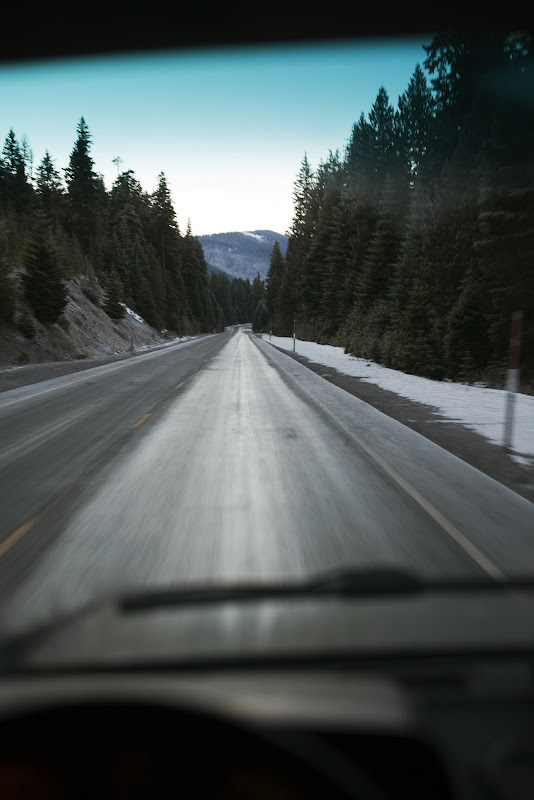 Waking up before dawn, I scraped the frost off the windshield of the Syncro with a CD case, took a swig of orange juice from the fridge and motored out of my mom's driveway. 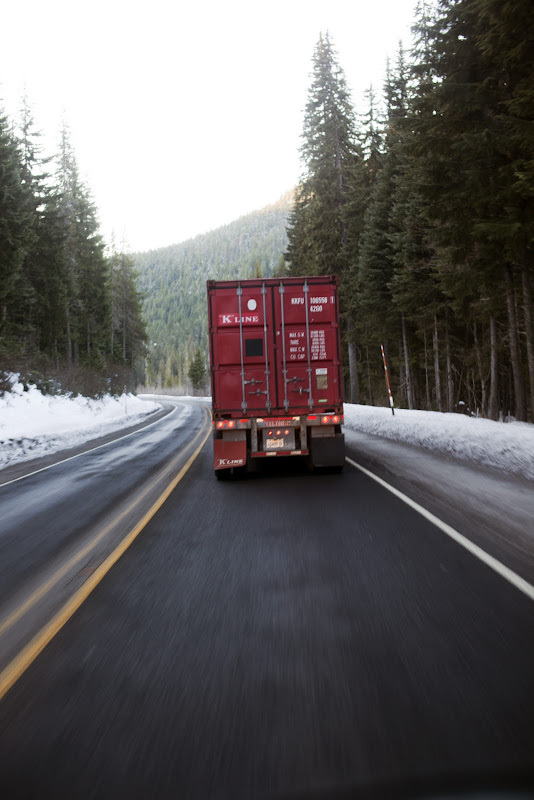 Taking the 11 hour option over the nine and half direct shot on I-5, I headed south on the east side of the Cascades through central Oregon and Northern California before crossing over through the Trinity Alps to the Humboldt Coast. 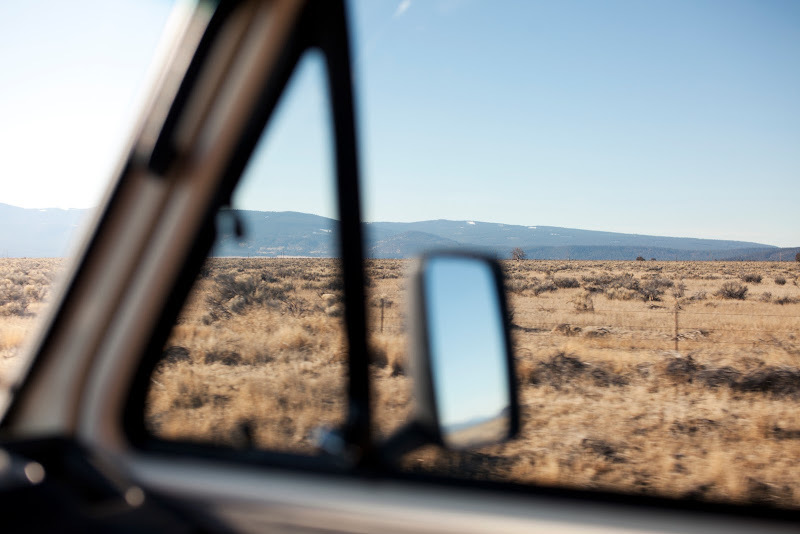 When in doubt, take the prettier route. A month in the Northwest working on the manuscript for the Burning House book and enjoying Thanksgiving had made me stir crazy. In addition to the angst that goes along with staying in any place for too long, I missed California's warmer waters and longed to surf sans booties and gloves. 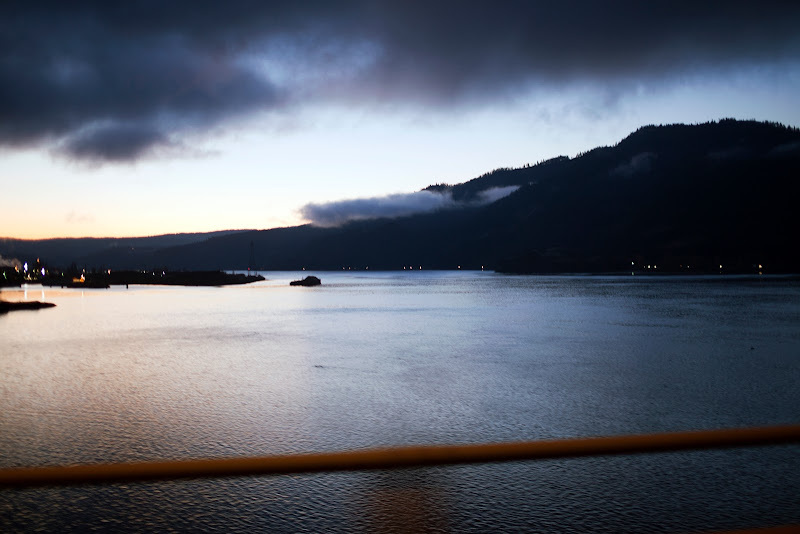 On December 1st, I left Underwood, Washington and headed south towards Arcata, California on the northern Humboldt coast. These photos are in chronological order, from a solid 11 hour day of driving. Blocked on Highway 26 heading down from Mt. 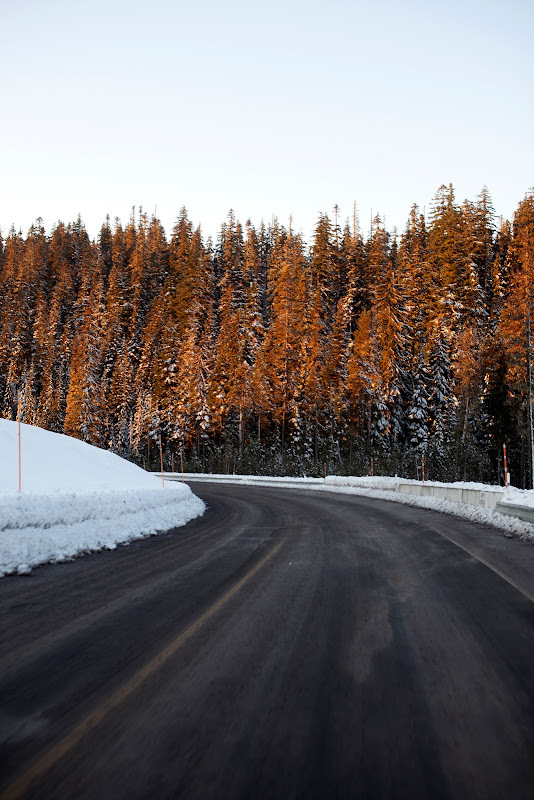 Hood into central Oregon. 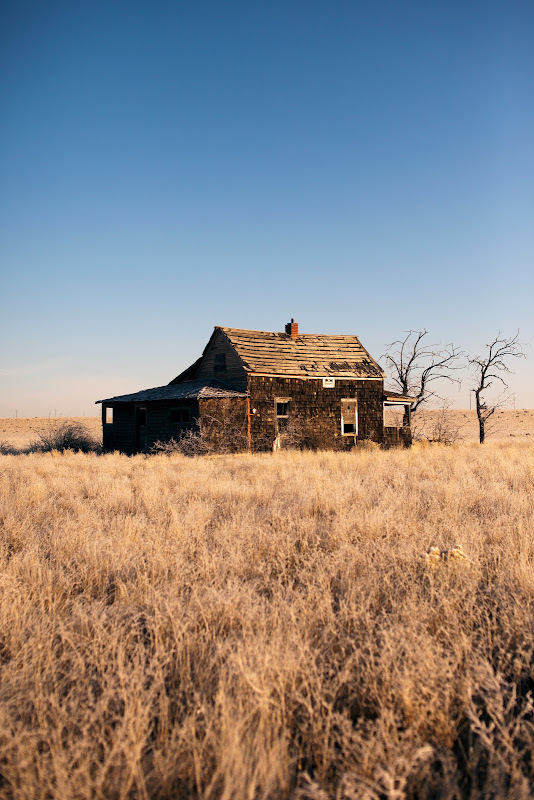 An abandoned house outside of Madras Oregon. Everything was frosty. 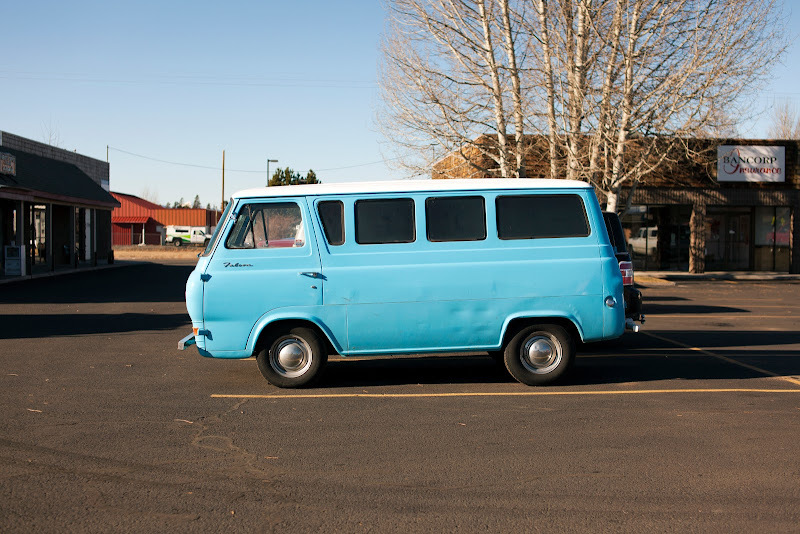 I'm always on the lookout for vans for #Vanlife, I spotted this one in Madras. Scooby Doo. "Welcome to California, any fruit or vegetables?" Mt. 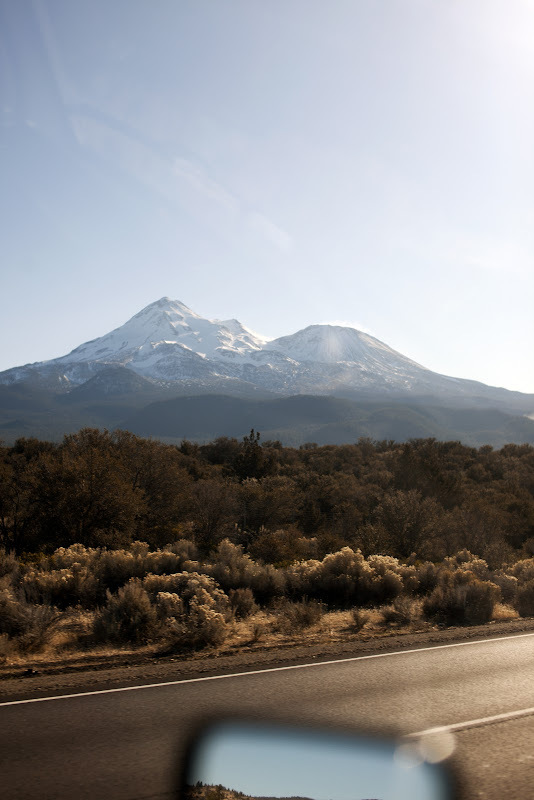 Shasta from the north. 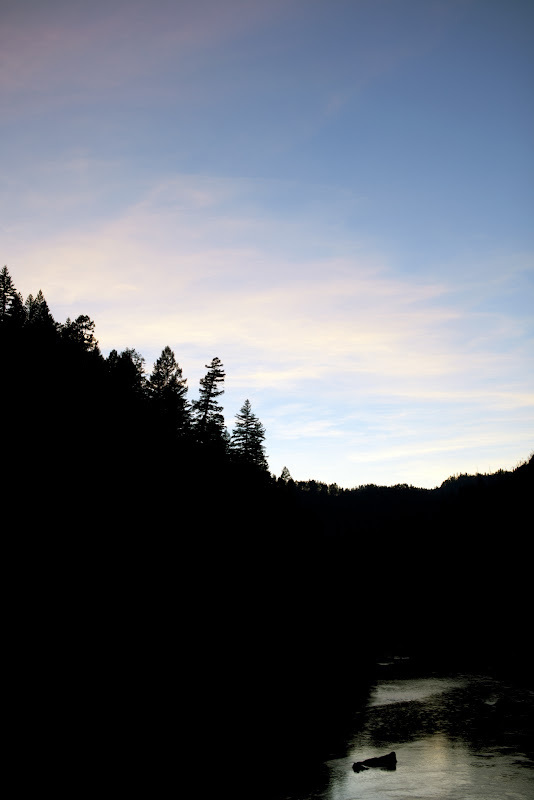 The sun set around 4:50 as I wound along Route 3 through the Trinity Alps. True to its name, the area feels worlds away from California. Snaking through a small valley, the two lane road made the Pacific Coastal Highway look straight. Stopping to take a piss at a turnout, the last rays of sun bounced around the small valley. "Just two more hours," I grinned to myself. Hopping back into Syncro in shorts and barefoot, I didn't need to crank the heater. Change is good. South Bound Again (Dire Straits).